You system may not have enough memory. The prerequisites for Identity Panel call for at least 16GB of RAM if you have between 50K and 100K identities (MV objects). 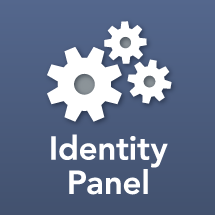 For further memory requirements, visit Identity Panel Prerequisites.